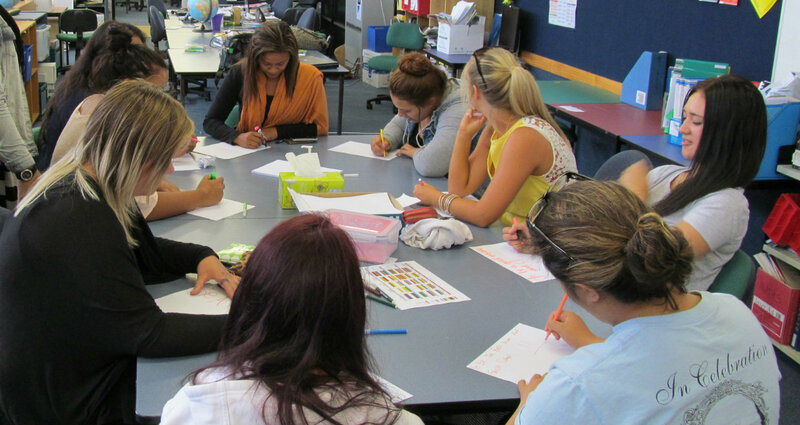 He Huarahi Tamariki provides a second chance education for students unable to complete their formal education through pregnancy or the birth of a child. Contact us for more information on enrolment. 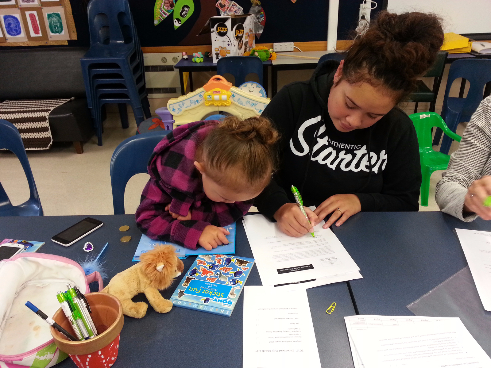 In partnership with the Correspondence School, He Huarahi Tamariki focuses on high academic achievement as well as offering an enrichment program of music, dance, craft, design and civics. Our student support programme includes working with social agencies, transport, visiting doctor and student meals. Past students visiting for Prize Giving. 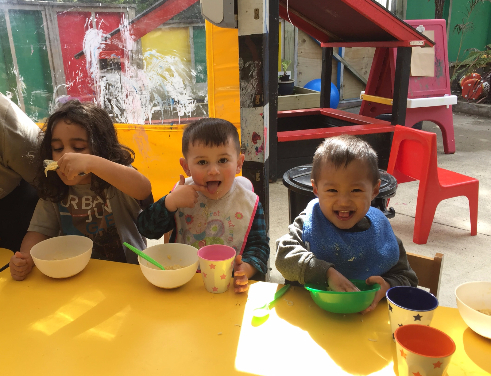 Located in Linden, He Huarahi Tamariki is a modern, purpose built complex which includes Kids Count, a highly successful Early Childhood Centre, catering for the children of our students. "OF COURSE YOU CAN DO IT"
© Copyright 2014 He Huarahi Tamariki. All rights reserved.